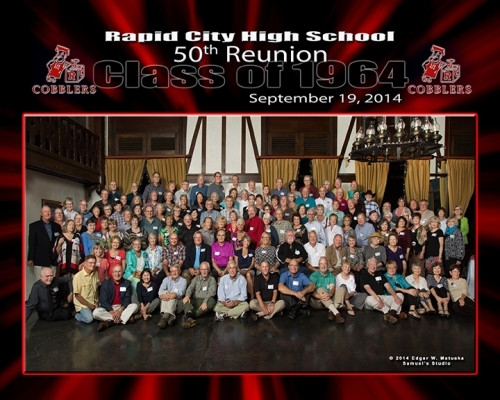 We're the Class of 64! And we're still the best in 2019! 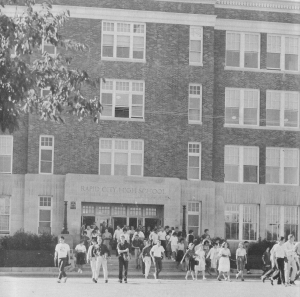 1964 Cobblers ... welcome to your class web site! The next reunion is coming! Please complete or update your profile on the "Classmates" page with your latest personal information . Read the "Why Attend" page to recall all the great reasons to attend our reunions. Then take a peek at the new photos that have been added to the "Photo Albums" page. Finally, check back here often to read the "Class Messages" posted below ... a great way to stay connected! 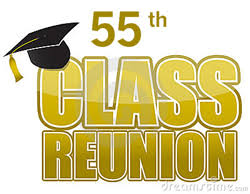 A questionnaire has been emailed to classmates requesting your feedback & suggestions by May 1st for the 55th reunion. A full reunion mailing will follow soon after that. A birthday party held in Rapid City on September 10, 2016 was a big success. It joyously celebrated the "strangeness" of most of our classmates turning 70 ... 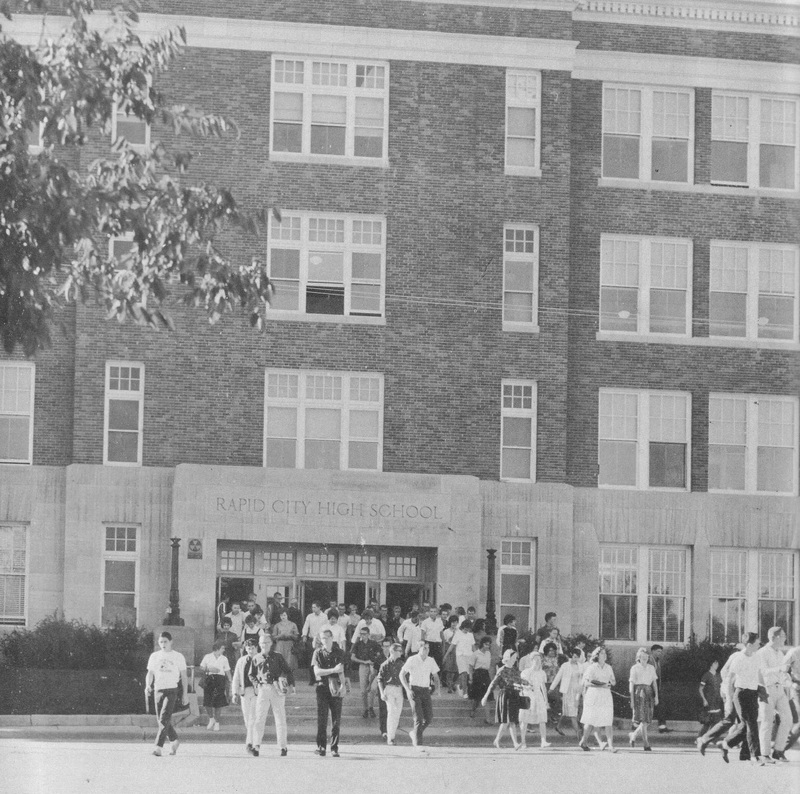 Happy Birthday Class of 1964! Surrounded by RCHS classmates and friends with strong personal values that hopefully shaped your life in the most positive manner possible. Amazing! Awesome! Tremendous! Wonderful! Wow! ... the best reunion ever! These were just some of the many remarks offered by classmates during our September 2014 reunion. This reunion seemed to come and go way too quickly! Most classmates felt there was just not enough time to visit and catch-up with everyone. Our special "Thanks" to our 1st time attendees ... we loved seeing you! Let's just be glad we had this time to spend together"
Adapted from "For the Good Times"
Read through the "50th Reunion" page to reminisce about this terrific reunion again. Make sure to visit the "Photo Albums" page to see all the great photos. 120 Classmates ... What a terrific 50th Reunion! We will have these moments to remember"
Some memories just last forever! 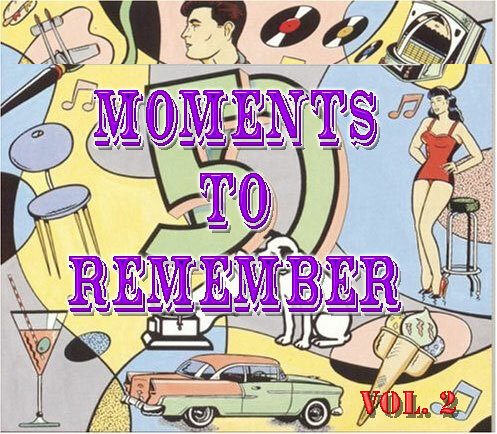 Please click on the "Music" icon at the bottom of this page to play these songs that will help you remember the fun we had during all those good old days at RCHS. 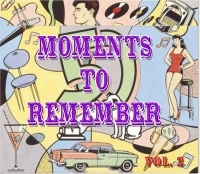 (Sorry ... unfortunately these songs will not play on mobile devices that don't support Adobe Flash Player (iPads, iPhones, etc. ).